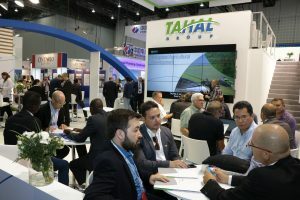 The ideal meeting place for manufacturers, researchers, investors, academics, purchasers and decision-makers representing international businesses. 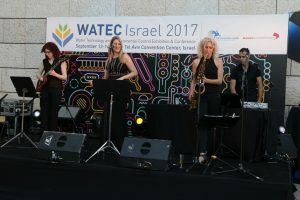 WATEC Israel is looking for the most amazing, never before seen photos. 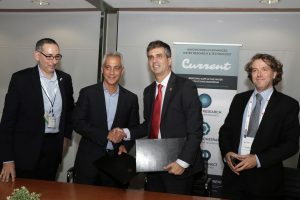 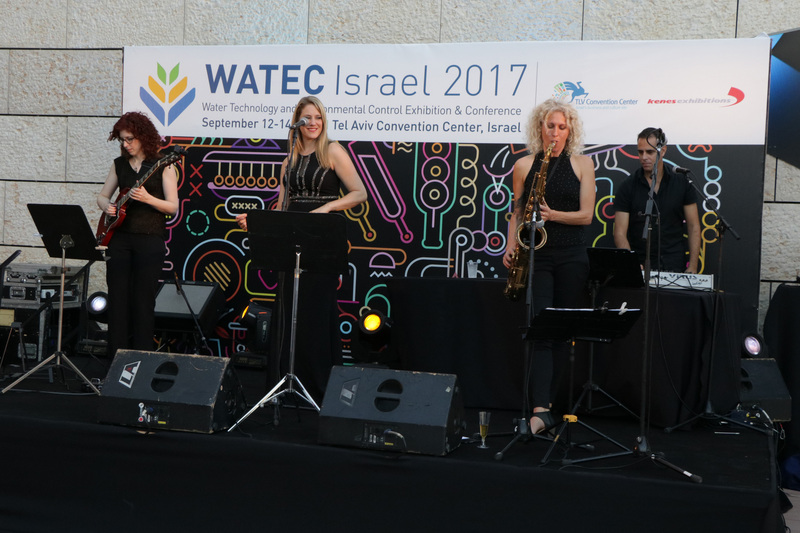 Join the photo contest and your picture might be presented at WATEC Israel 2019. 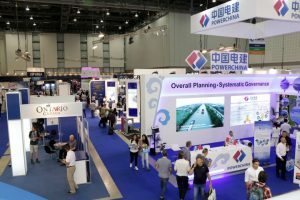 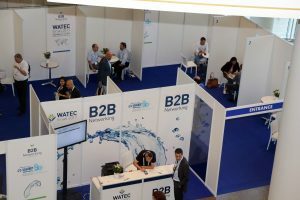 Split into three exciting zones, WATEC 2019’s display area will showcase the latest developments and technologies. 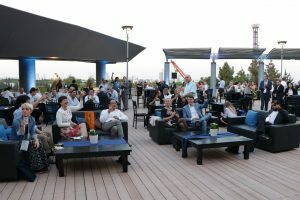 The unique Chance2Meet online Networking tool will give you direct access to other participants’ profiles, helping you make new connections and set meetings prior to the event and thus maximizing your experience on-site. 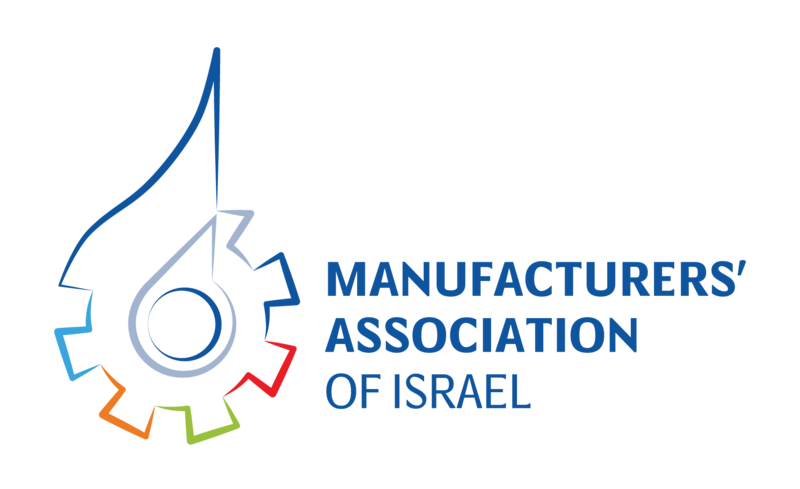 We want to hear what you have to say. Your insights are important to us! 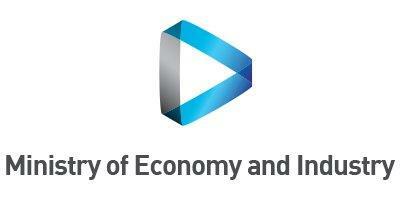 Enter our engagement platform and give us your feedback. 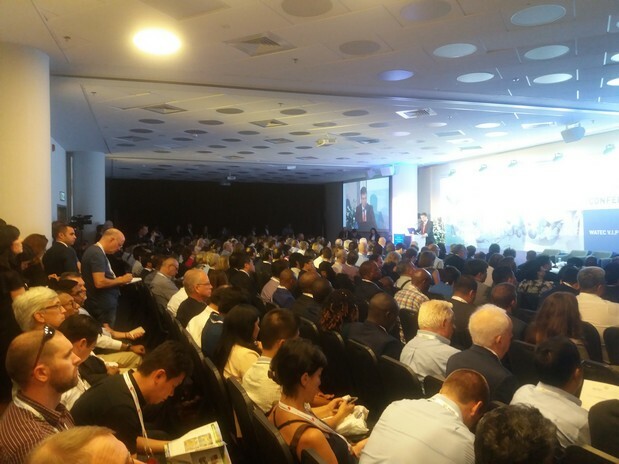 WATEC 2019 offers several worthwhile sponsorship packages created to provide you with promotion and publicity among international professionals in a large range of sectors. 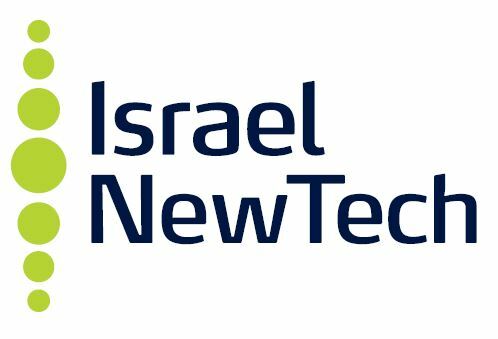 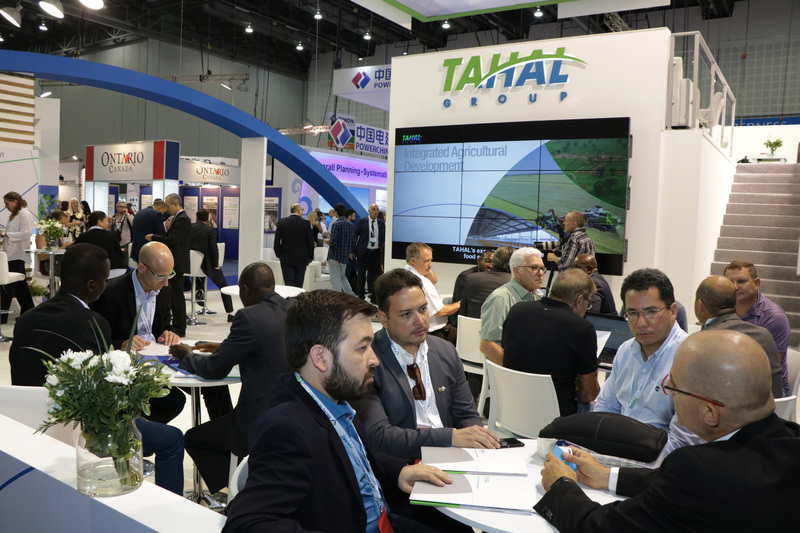 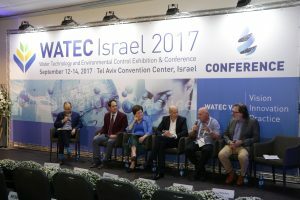 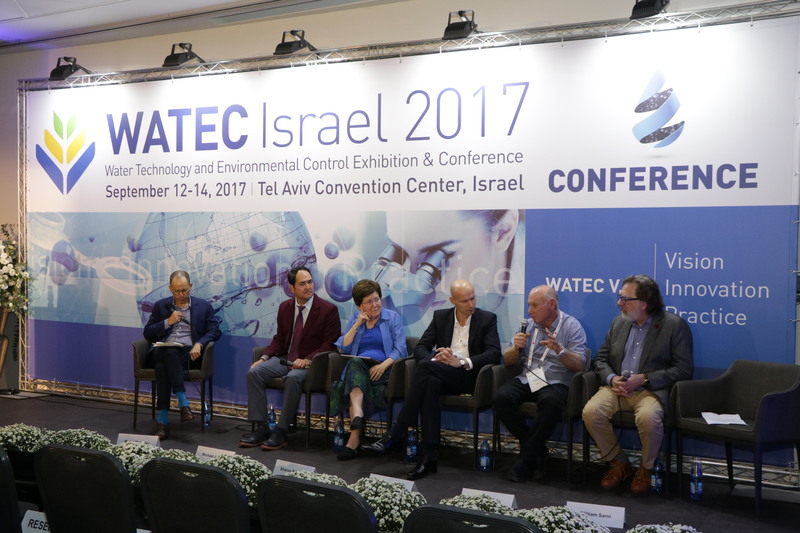 What we had in WATEC Israel 2017 ?